To register your interest in the Metatronic Course Pathway, please email office@metatronic-life.com and we will add you to the database and contact you with the latest opportunities to take a course. The kind of opportunities and courses that are open to you if you have not taken any with us before come in different forms. Both Clare and Richard run healing evenings which are open to all and are a great way to get a taste of the Metatronic energies. We also run introductory days where we give transmissions and attunements of the Divine Masculine and Feminine. This is a simple way to bring healing and balance and for you to get a taste of the Metatronic Course Pathway and to meet us personally. 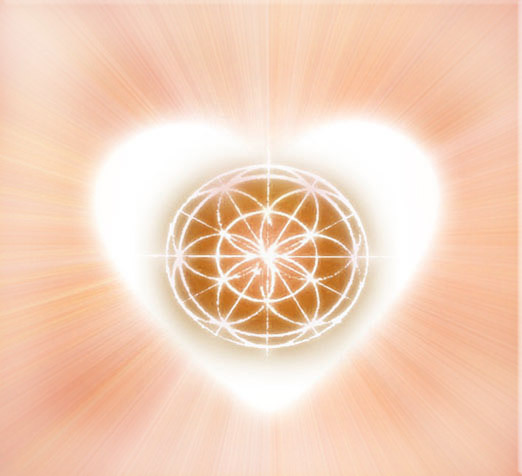 Finally there is Course 1 – Opening the Healing Pathways. So if you do not see a date that works for you on the Courses Schedule Page, let us know you are interested by emailing office@metatronic-life.com and we will contact you when the new dates go up or are added. The other option, is that if you have enough people who are interested where you live, we will arrange to come and give either Course 1 – Opening the Healing Pathways or an introductory experience. Just get in touch and we will see what is possible given our diaries and commitments. We like to say yes!